This weekend in Perth, Australia, former UFC middleweight champion Luke Rockhold (16-3) will face Yoel “Soldier of God” Romero (12-2) in a fight for the UFC Interim Middleweight Championship. 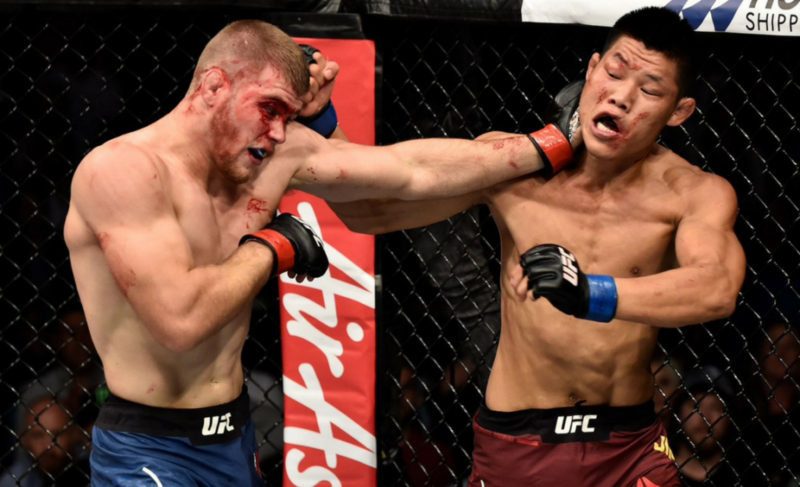 Although not the originally planned main event, fight fans would agree that this bout will showcase the best of what the UFC middleweight division has to offer. Rockhold is no stranger to holding UFC gold. With a fourth-round TKO win over then-champ Chris Weidman in December 2015, Rockhold earned the UFC title with a plan to dominate the division. Unfortunately, this reign was short-lived. Michael Bisping, who suffered a submission loss to Rockhold in November 2014, came back nearly two years later to beat Rockhold by TKO in the very first round of the rematch. This was a shock to both Rockhold and the rest of the world as an athletic, marketable champion lost his belt to a seasoned veteran apparently heading towards retirement. Rockhold has since made his disdain for this bout very public and has taken issue with former champ Bisping holding up the middleweight division. One would imagine that the UFC are rooting for Rockhold in this bout. 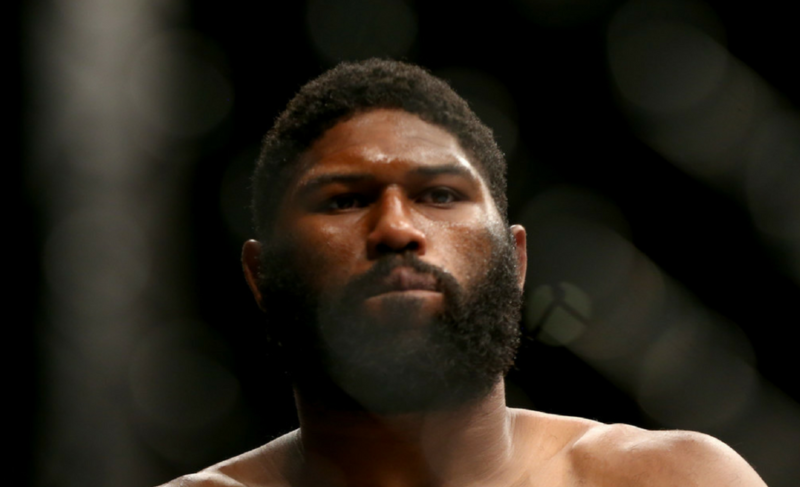 Although not totally a ‘company guy’, Rockhold has yet to face Robert Whittaker unlike Yoel Romero who fought the current undisputed champion just seven months ago. Only fighting once since the devastating loss to Bisping, the UFC 221 main event will give us a much better idea if Rockhold is truly back in form. 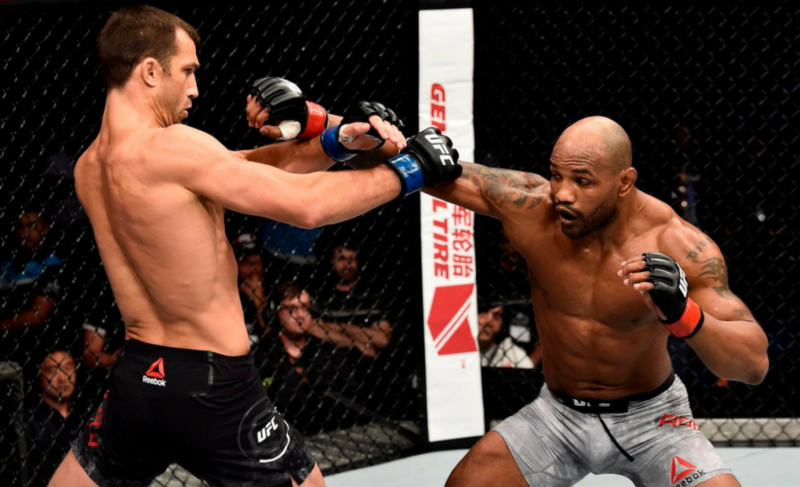 His September 2017 bout against David Branch was an impressive display of Rockhold’s power, finishing Branch in two rounds and making him tap from a flurry of ground and pound. However, with an opponent like Yoel Romero, this Saturday should show us a true display of Rockhold’s skills after such a substantial layoff. 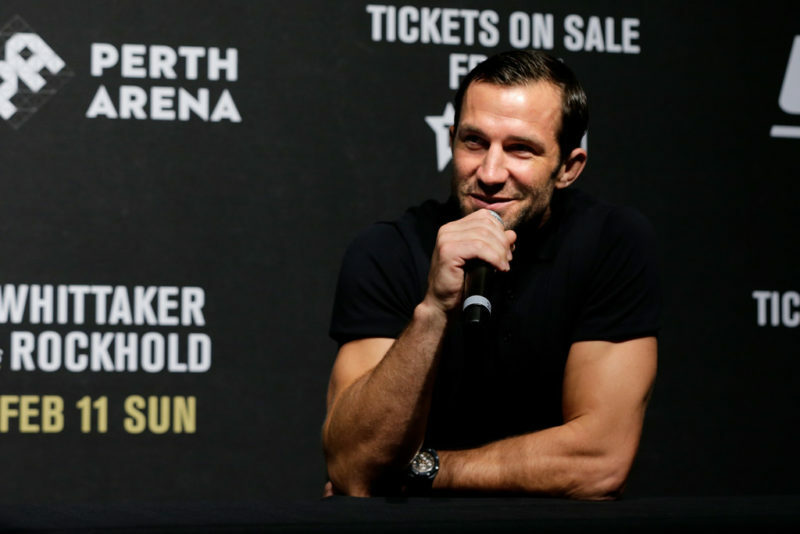 Luke Rockhold is not in for an easy night on February 10. 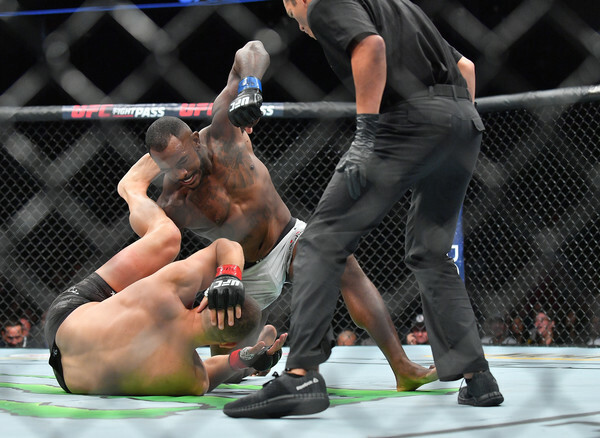 Although experienced in facing top-level opponents, Romero’s movement and explosiveness are very difficult traits for other fighters to become accustomed to. 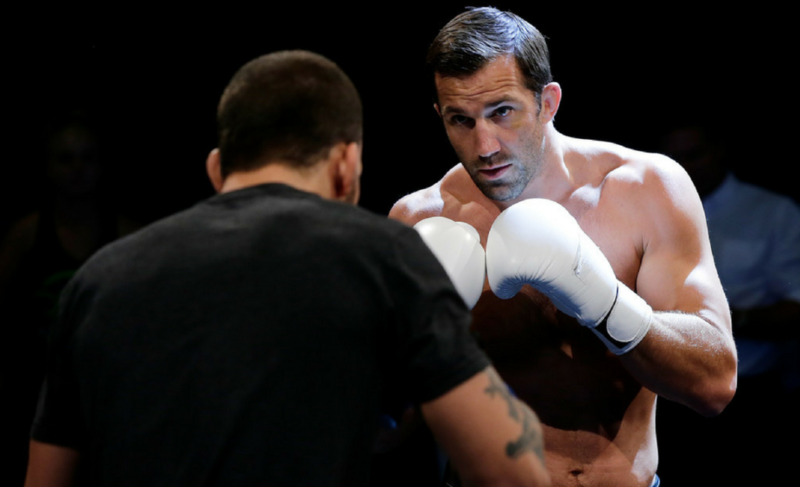 One of the main advantages on Rockhold’s side is his endurance. While the majority of his fights have finished in the first two rounds, training with the likes of Daniel Cormier and Khabib Nurmagomedov has given Rockhold insane cardio. With a habit of feeling his opponents out in the first round, Rockhold’s strategy shouldn’t be very different this Saturday. By working out Romero’s game plan, Rockhold has the opportunity to take it slow and tire his opponent out over the period of 25 minutes. Another key to victory for Rockhold is maintaining his distance with Romero. With Rockhold being the slightly more favorable striker in the bout, this shouldn’t be too difficult for the former champ, especially given the fact that he holds a four-inch reach advantage over the “Soldier of God”. In his previously mentioned bout against David Branch, Rockhold took some punches in the first round and has a reputation of taking hits in exchange for getting in close but this will certainly cause him some trouble against Yoel Romero if he decides to go that route. 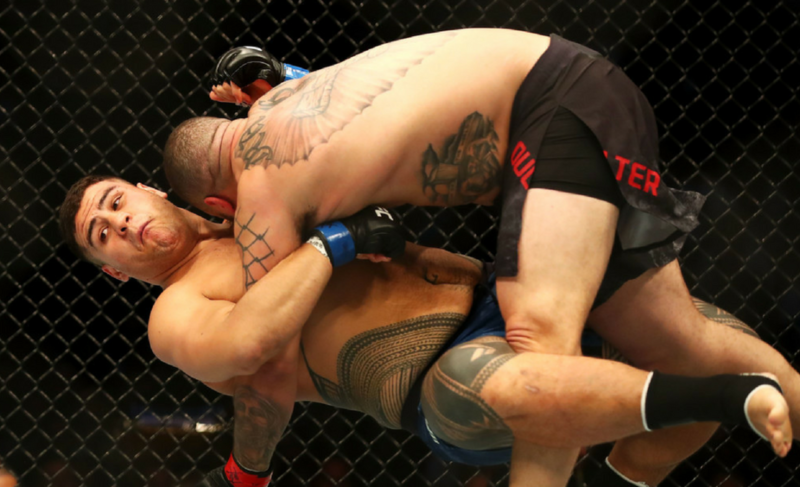 Romero has a ridiculous ability to close the distance and with ten KO victories under his belt, he provides a serious threat to Rockhold when getting up close and personal. Finally, how could we discuss Luke Rockhold without speaking about his crushing ground game, because his pressure and ability on the mat are very rarely tested. His slick movement and ability to gain total control of his opponent is always looming in the background. Although probably less effective against his next opponent, if Rockhold can roll with the takedown and use his scrambling effectively, he should be able to establish that crushing dominance over Romero, specifically in the later rounds. There is no doubt that this matchup could be Rockhold’s toughest to date but once a champ, always a champ and Saturday night will give us a real picture of Rockhold’s future in the middleweight division.